It has been 40 years since Apple Computer was incorporated in 1977. 35 years later in 2012, when Apple’s market valuation topped out at $661 billion, it was the highest valuation of any company ever! And here we are five years later and Apple’s Valuation is now close to $800 Billion. These numbers are incomprehensible in many ways. Apple — the most valuable company in the history of the world! Who was the man that triggered this global technological phenomenon? It was none other than Steve Wozniak. I got to know Steve when we met in Sun Valley Idaho exactly 9 years ago to the day and I invited him to join our Advisory Board at Fusion-io. Later, he became our Chief Scientist and his iconic status and technological genius helped Fusion-io named as America’s Most Innovative Company by BusinessWeek. “Steve- as I think back on some of the conversation we have had about your building the Apple I and Apple II, I think it is amazing that both computers still stand today as the last personal computers on earth that were actually created and conceived by one man- you. 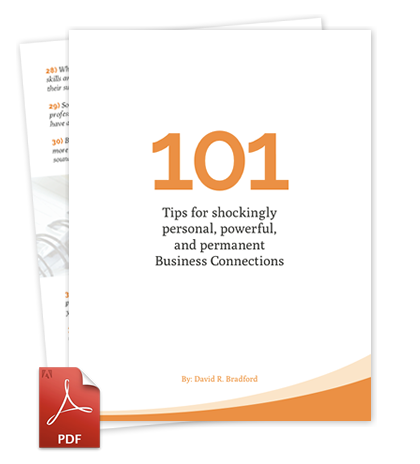 David — I cannot remember one failure in any projects or designs from that 10-year period. I look back and can’t believe it. Magic was pouring out of me then . . . So it wasn’t a series of failures that spurred the invention of the Apple computer. To the contrary, Magic was happening and drove a series of successes. Undoubtedly, one success led to another. Another prerequisite was Hard Work. And I know there is substantive truth to that. Show Up and Work Hard! The Homebrew Computer Club was an informal group of electronic enthusiasts and hobbyists who met beginning in March of 1975 in Menlo Park, California. Steve Wozniak attended their first meeting and credits his attendance there with inspiring him to design the first Apple computer. The phrase Woody Allen popularized about 90% of success in life is just showing up was never more on display than when Woz attended that first meeting of the Homebrew Computer Club. 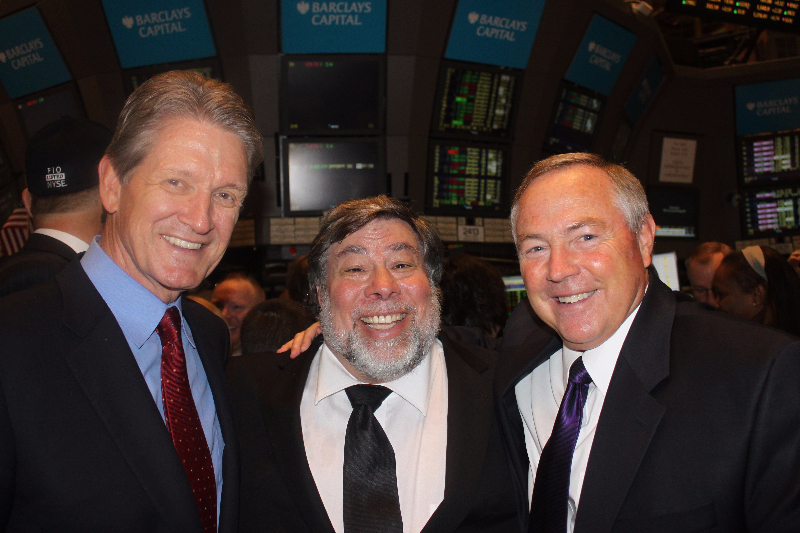 Woz didn’t just show up. He listened; he gathered information. Then circuit board designs and the do-it-yourself construction of a new personal computer began to dance in his head. He was so inspired that he immediately set to work on what would become the Apple I computer. That first computer had features that no one had ever seen before, features like a keyboard. You could type on it instead of having to flip toggle switches or deal with punch cards. It had a TV screen, not a paper tape or a printout. 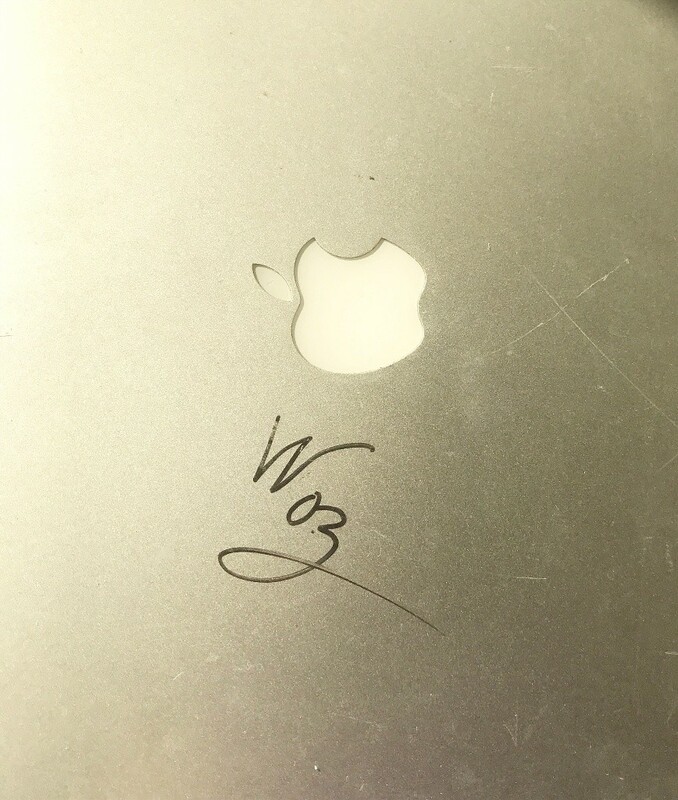 Steve Wozniak went on to co-found Apple Computer with Steve Jobs, where he became the driving engineering force behind the company’s innovative early designs. Jobs priced the Apple I model at $666.66 because Woz liked repeating digits. So show up and then do something about it. The second thing that led to the early success of Apple was Hard Work. It has been variously attributed to Thomas Jefferson, Coleman Cox, Henry Ford and Samuel Goldwyn. But whoever said it originally is right on. Building a successful company takes persistence and diligence. Do not shy away from hard work. Do something every-day to expand and build your company. In my own case, I am fond of saying that it took me 15 years to become an overnight success. You do not achieve success just by hoping for it. To achieve true success, you need the strength of mind and body to struggle and work hard to reach the top. Additionally, you need a powerful, positive mind-set, extraordinary self-discipline and the ability to put your goal before your own needs. Further, it must be remembered that there are no shortcuts to true success. Hard work, complimented with an intense desire to struggle and to achieve success is the only tried and true algorithm for achievement. I hasten to add that building an innovative company is like preparing for any athletic contest. It requires a consistent and daily work effort. In a sense, the entire history of the computer industry turns on the principles of Hard Work and Showing Up. I would hate to think what would have happened had Woz not shown up at the Homebrew Computer Club in 1975 or if he hadn’t followed it up with a massive amount of hard work. SUHW . . .not bad formula for success. « How does Jordan Spieth Spell Success?